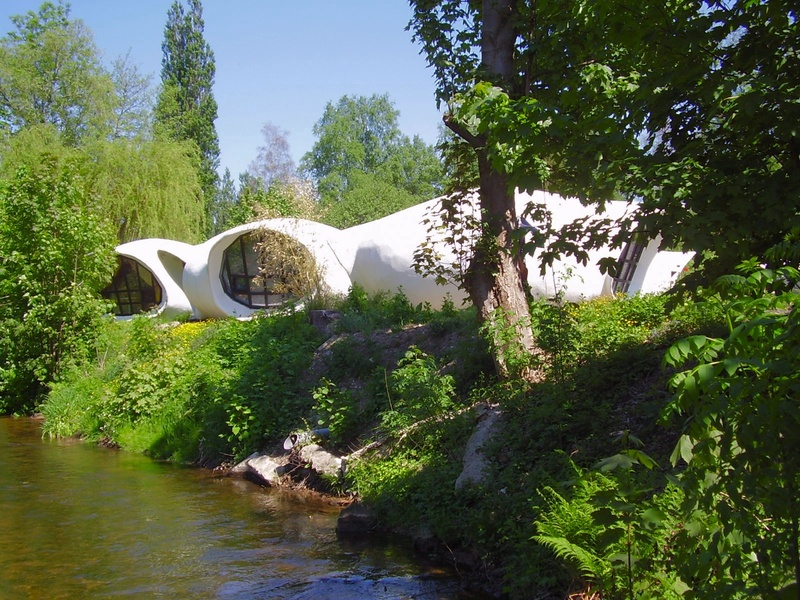 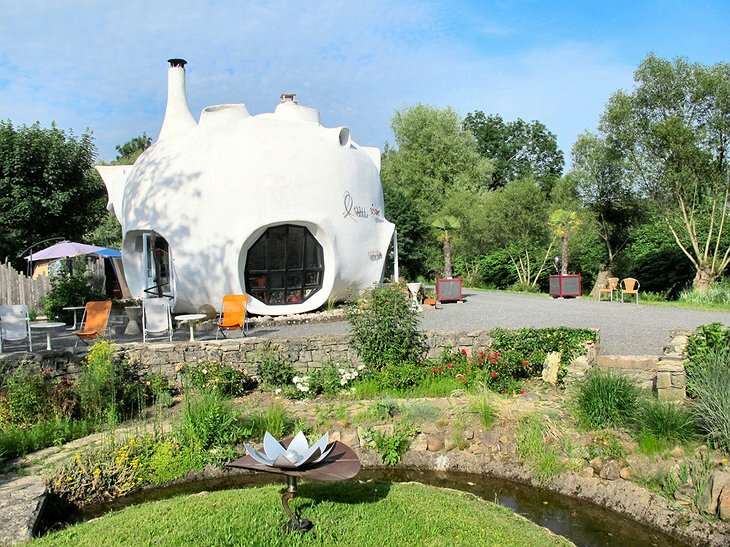 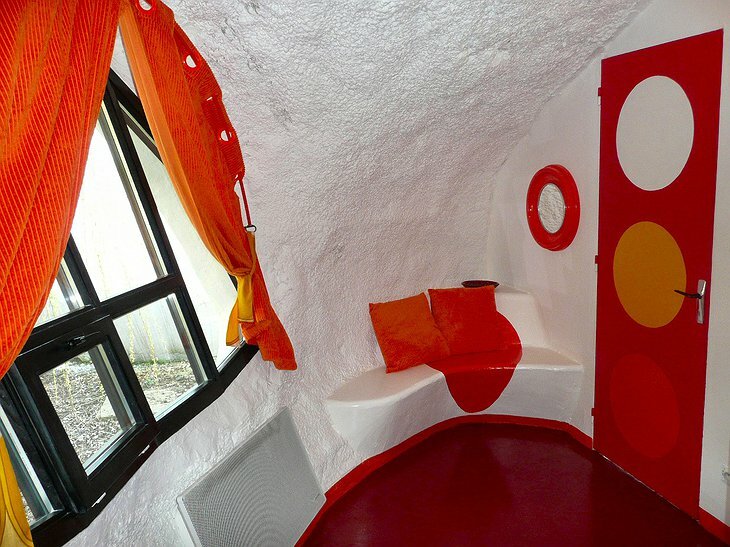 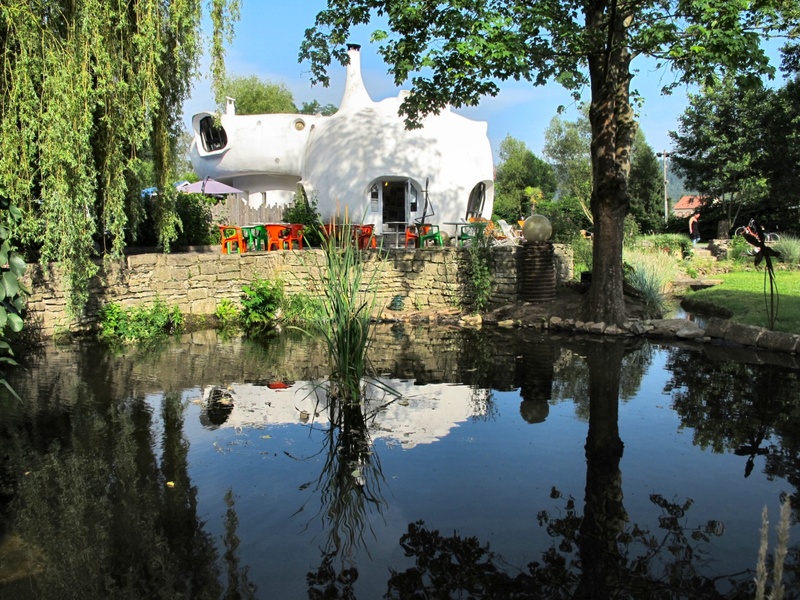 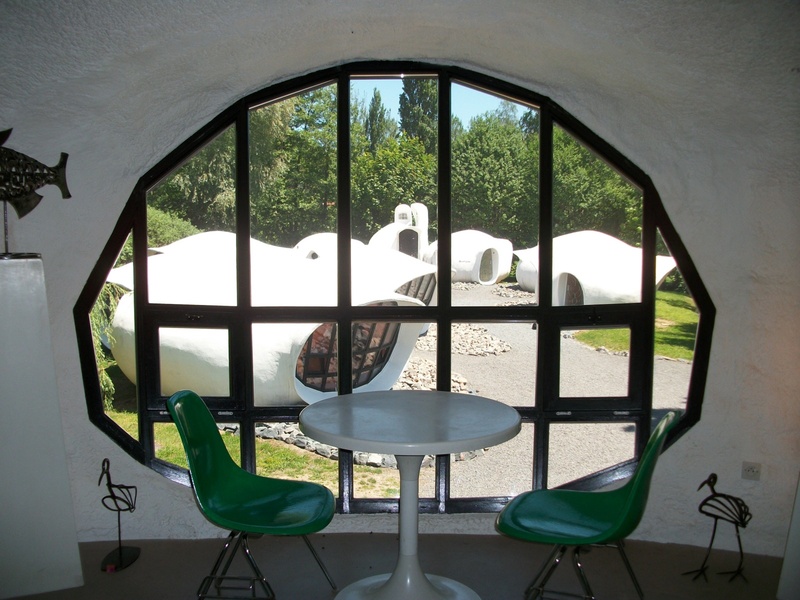 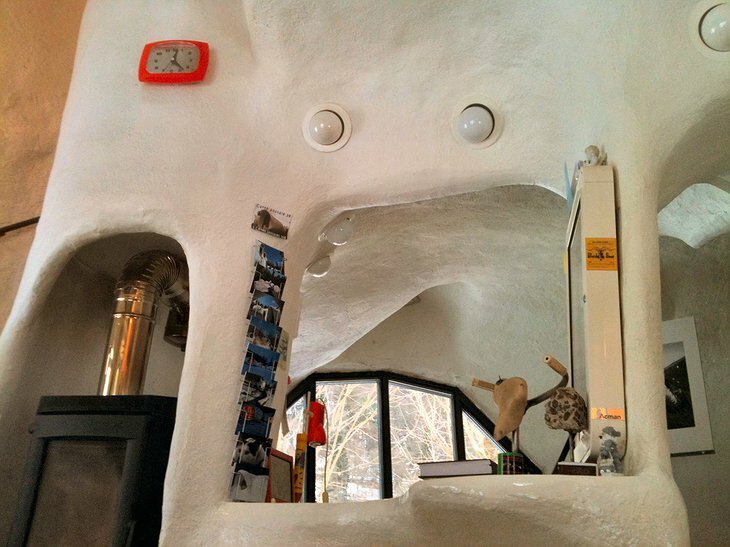 Created in the 1960s as a vision of future living, these quirky concrete cottages are certainly unusual. 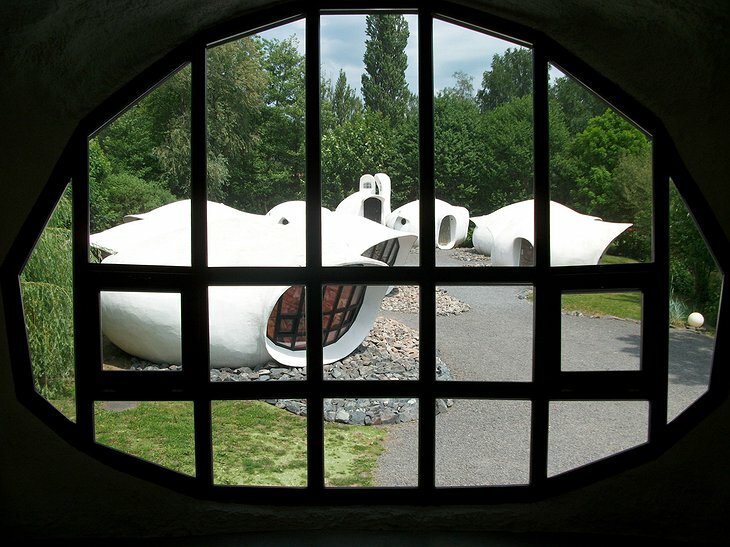 The buildings are examples of the “concrete veil” style of architecture that sought to create cheap, functional and aesthetic houses. 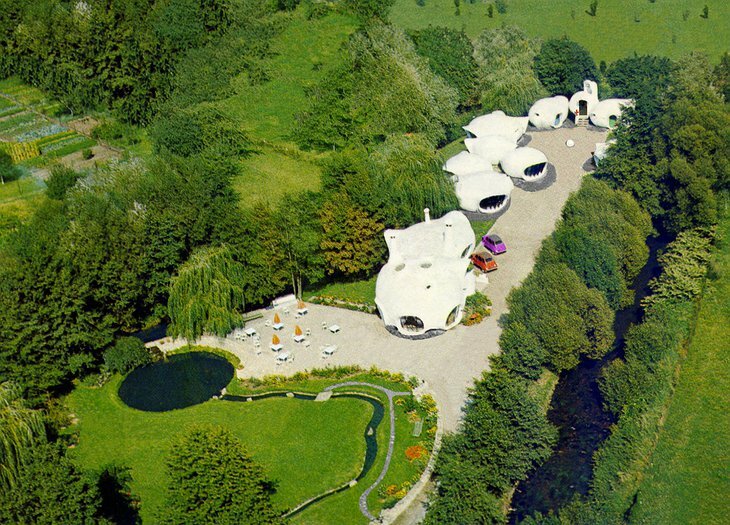 The idea was to build the future utopian society. 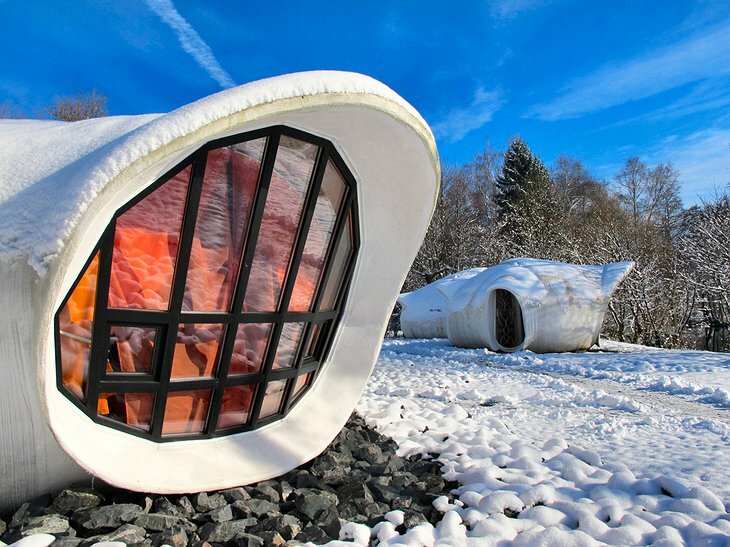 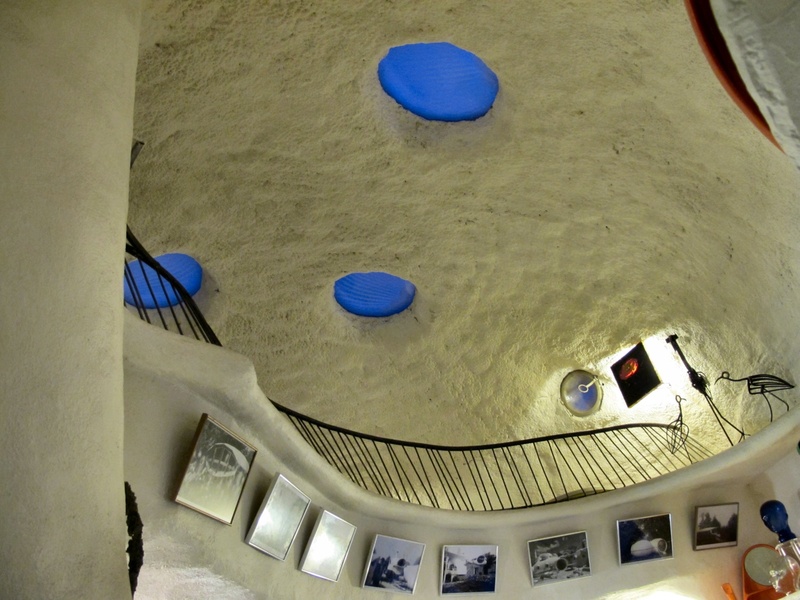 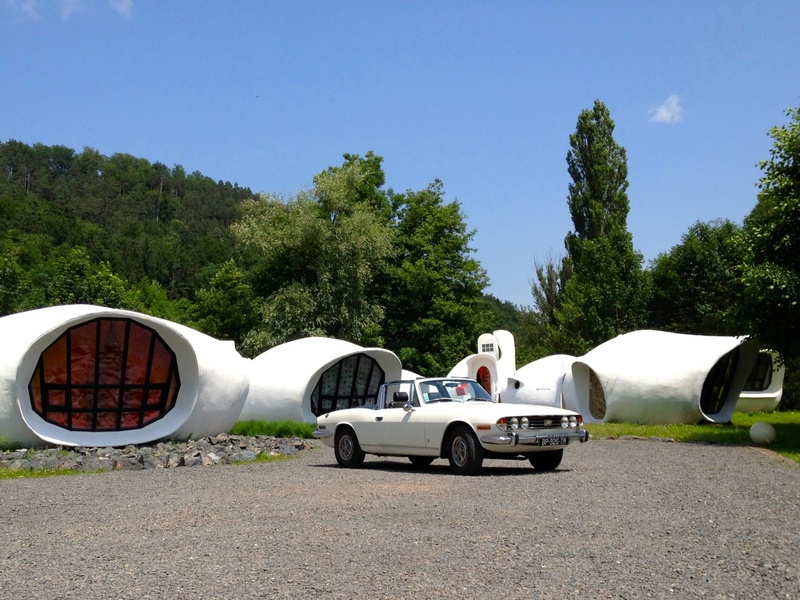 Today the area is a private museum, you can stay and experience what it must be like to live a bubble village. After some initial success the motel fell into decline and was eventually reclaimed by the surrounding vegetation. Until 2003 when it was revamped and decorated in vintage style and finally reopened for guests. 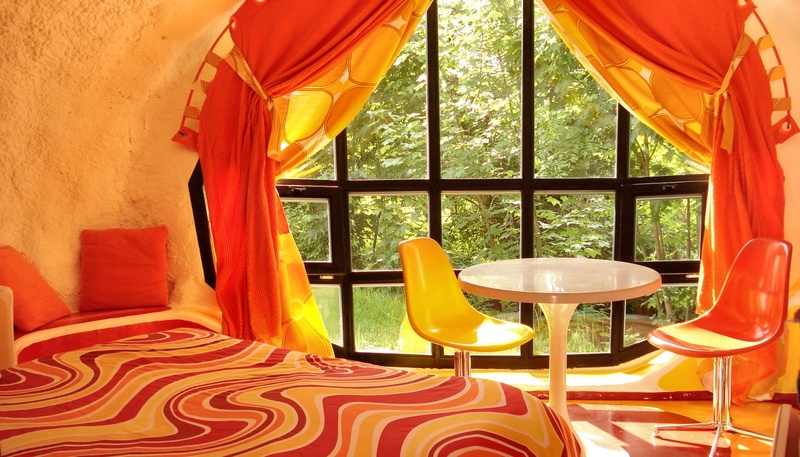 The motel is often host to vintage enthusiasts and music concerts in the summer. 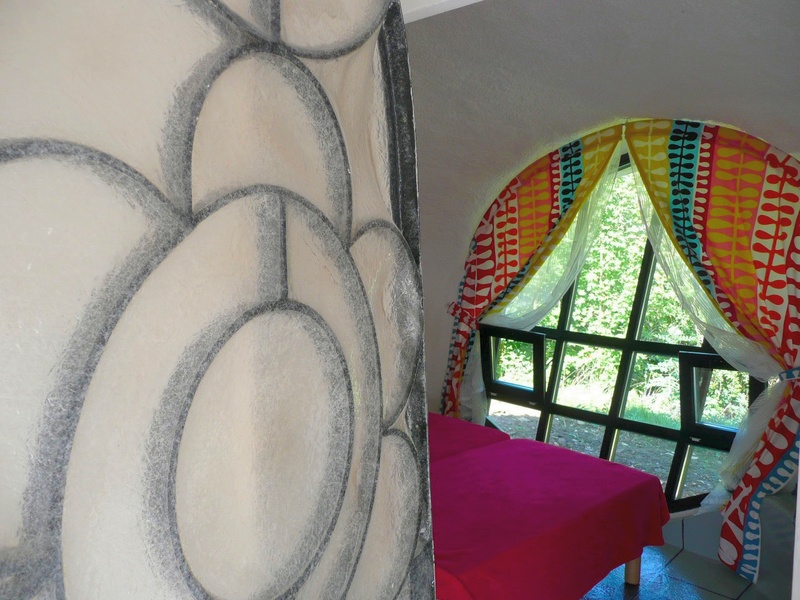 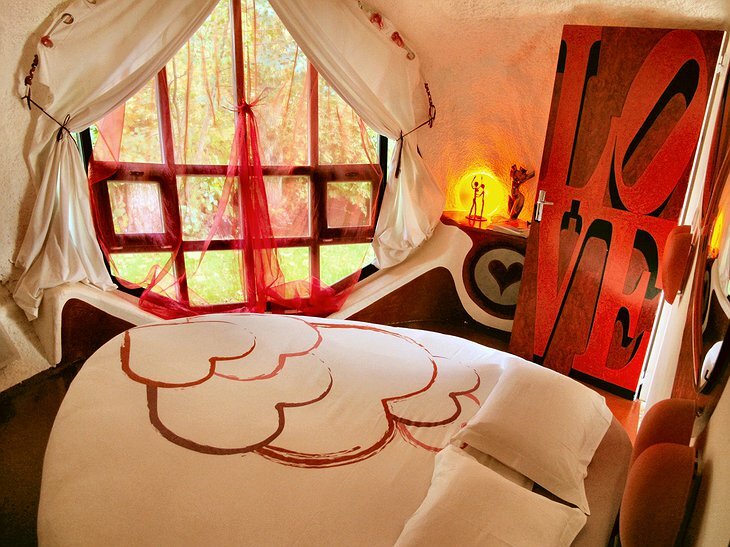 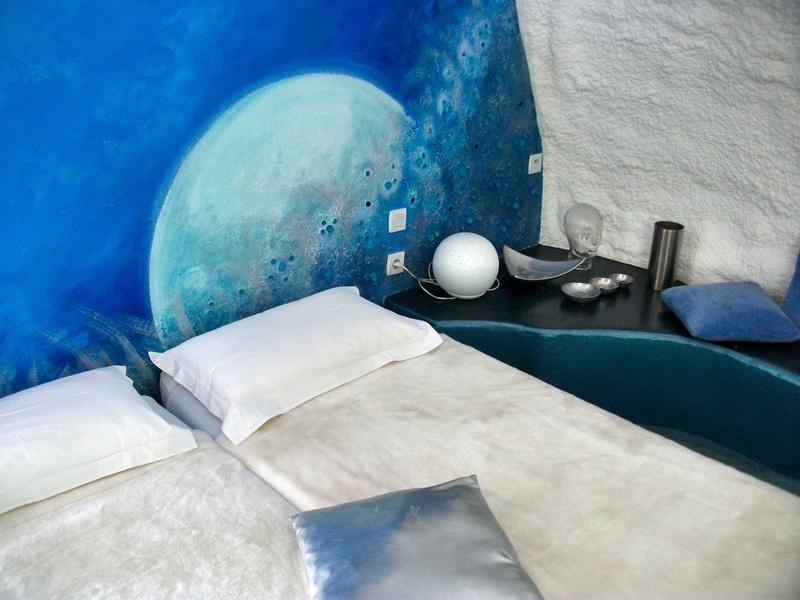 You can choose from a number of different “bubbles” to stay in, each decorated in an individual way. 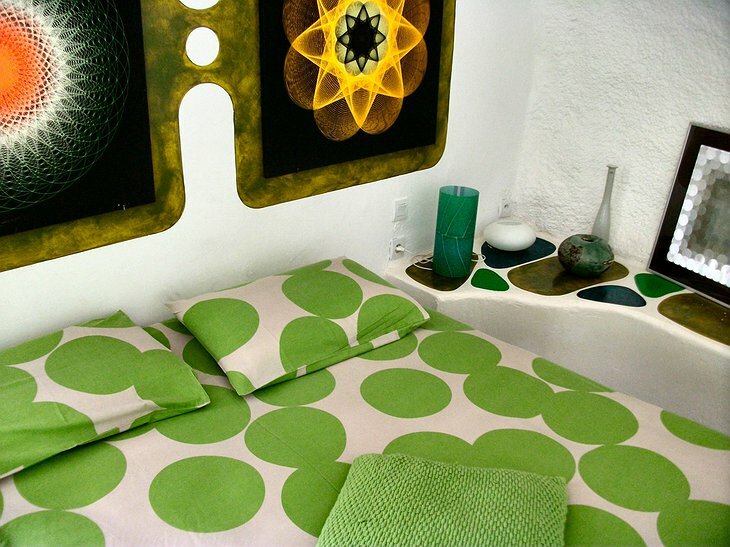 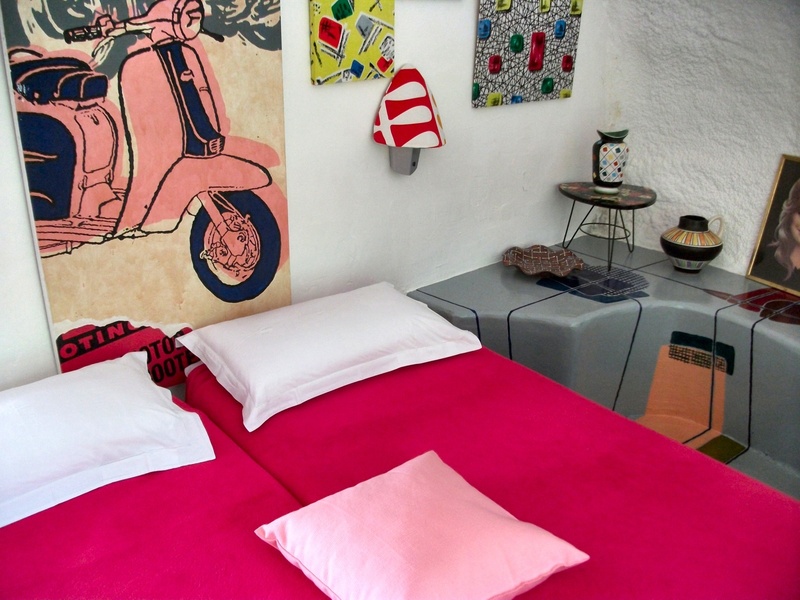 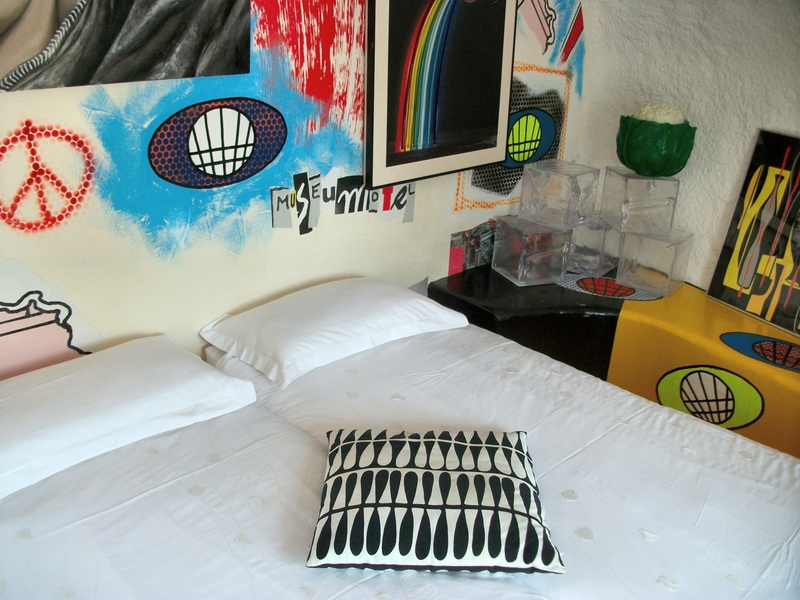 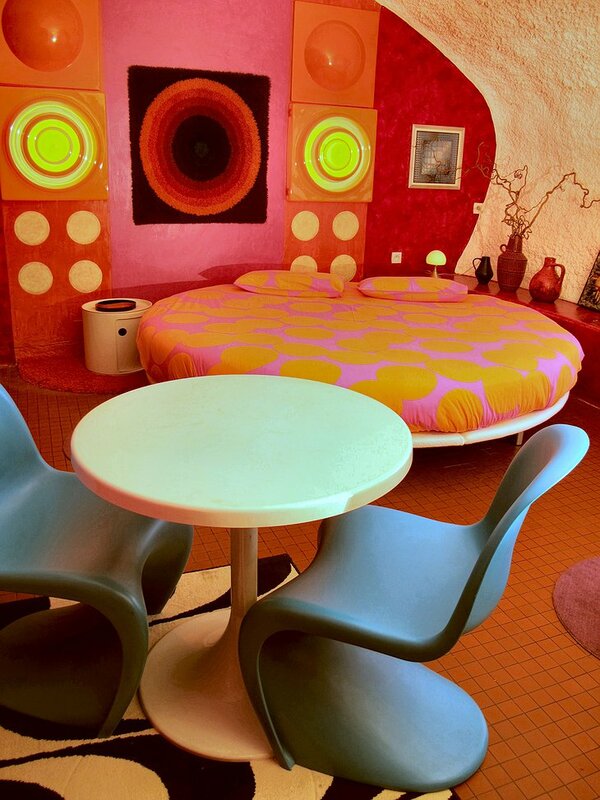 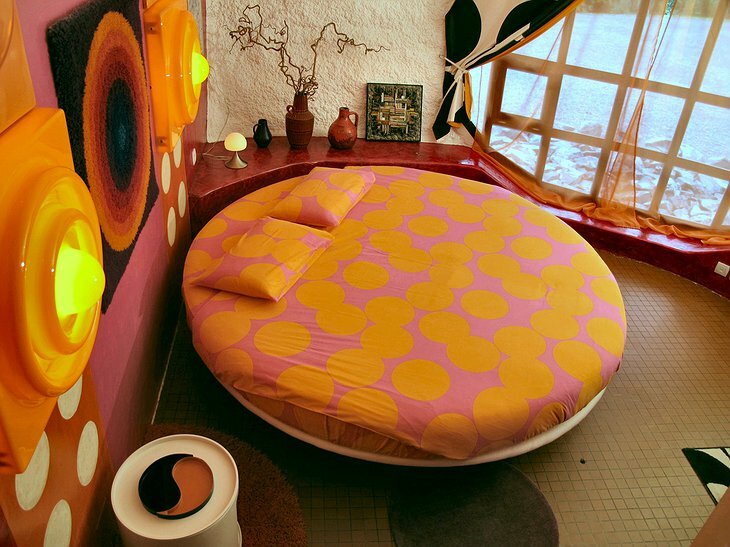 Taking inspiration from the 1950s and 1960s you can stay in the “Pop Art” room or the “Vintage Room” or “50s Room”. 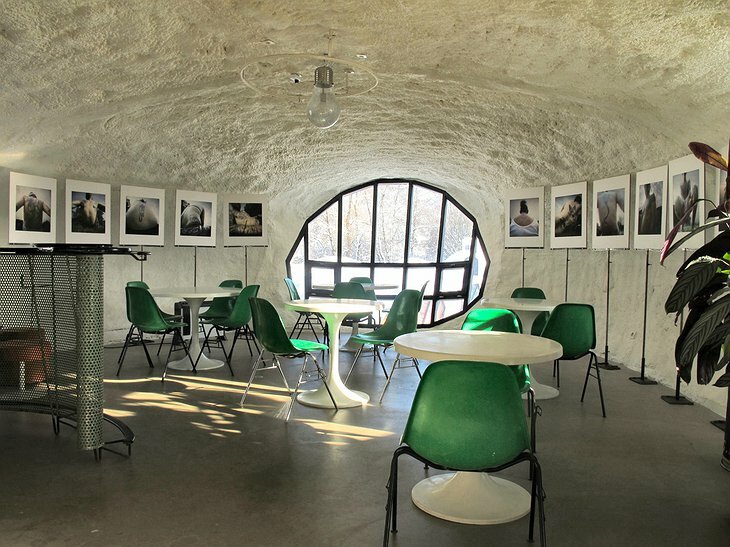 Dining is available at local restaurants.